The development of sufficient hand-eye coordination skills is important for children to develop, as they often influence the everyday functioning of the child. Hand-eye coordination is also referred to as visual motor integration, and it is the ability to use one’s vision to direct the movements of their hands. Coordination between one’s eyes and hands plays a critical role in sports and exercises (particularly involving balls or other equipment), during general play, reading, handwriting, and daily activities such as self-care tasks (e.g. tying shoelaces, cooking). If a child has deficits in visual motor integration, they have problems with regulating their body movements according to their environment and what they are seeing. Often, issues in this area are not recognised until the child is in elementary school, where they are required to draw, write or use classroom materials (e.g. scissors). Children with poor hand-eye coordination will often refuse or shirk many everyday activities, such as dressing or attending to their personal hygiene, or playing with (small) objects or toys. Children with difficulties in this area may also avoid drawing, writing or playing sports. 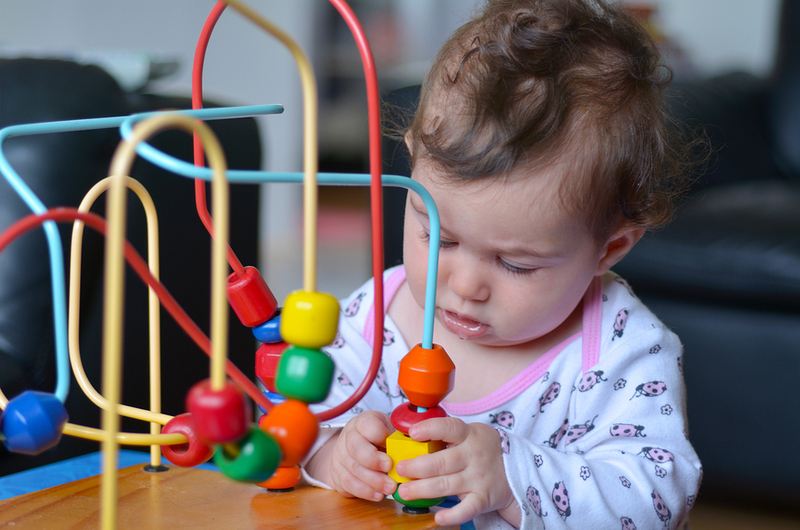 When you request an Occupational Therapist (OT) to see your child due to concerns about their hand-eye coordination, the OT will first gather background information about the child’s behaviour and level of functioning. The OT will also likely perform assessments and observe the child’s behaviours to try to identify any possible origin of the deficits. Once the OT has some understanding of the major areas of functioning that are affected by the coordination issues, they will create goals with the client (and usually parents/carers) that aim to improve their overall independence and level of functioning. Typical goals may include enhancing athletic capabilities or improving handwriting. It is fortunate that hand-eye coordination activities can be easily developed into the child’s everyday and home routine, so the OT will usually create a plan on how the child’s parents/carers/family can support the child to practice and hone these skills.